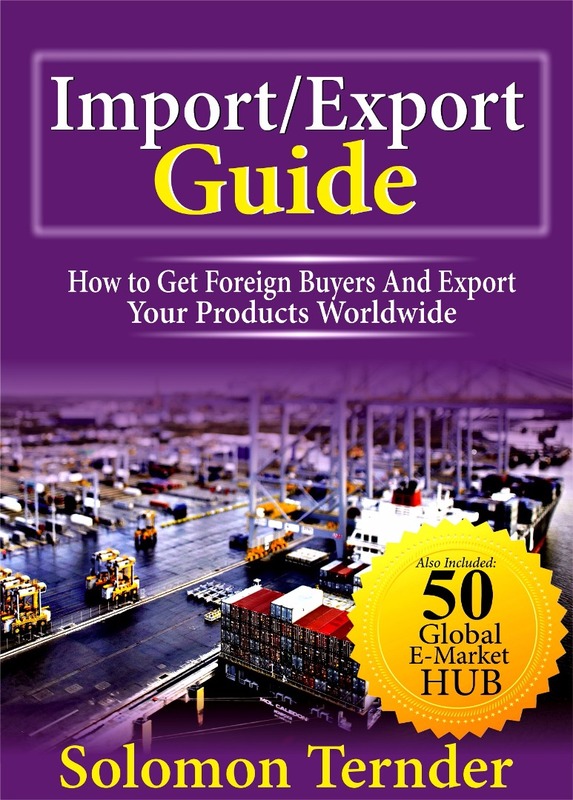 Home / MORINGA OIL / Does moringa oil solidify? 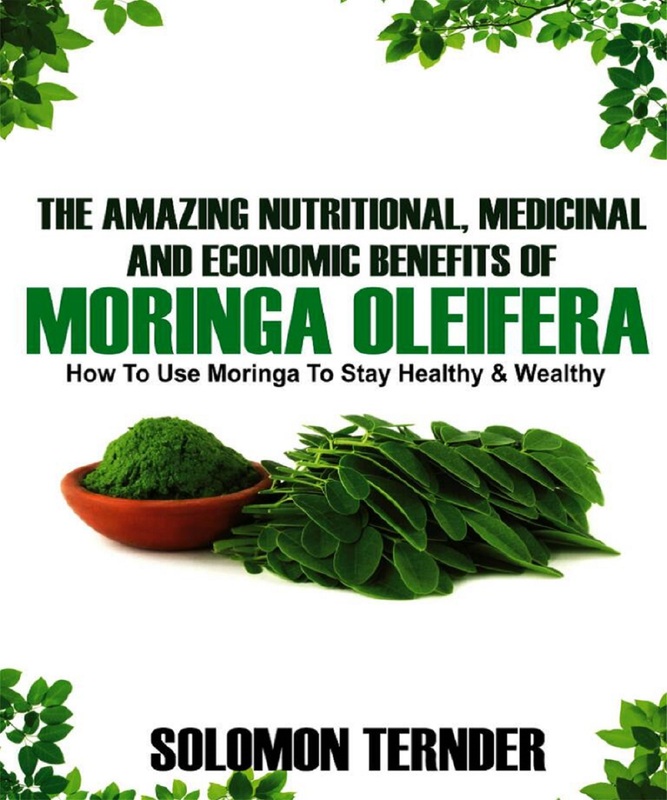 Does moringa oil solidify? Yes, it does. Why? Simply put, some oils solidify at cold temperatures while others do not, based on their individual properties. Take for example, palm oil when left even at temperature, solidifies. I remember when I was much younger, my Aunt would have to heat the palm oil bottle to melt the oil before cooking with it. Sometimes she would put under the sun to expose it to the sun rays and have it melt before cooking. According to biochemistry, there are two categories of fats: Animal fats and Vegetable oils. Depending on the degree of saturation of the fats and oils, some have higher melting points than others. Generally, fats are solids at room temperature while oils are liquids. you take butter for instance, you will see that it occurs as a solid at room temperature whereas, vegetable oils like soyabean oil or peanut oil are usually liquids at room temperature. Back to the degree of saturation I mentioned earlier. The more saturated, the higher the melting point meaning it will take longer application of heat to melt the fats into liquid. The less saturated, the lower the melting point hence you don't even need to heat peanut oil as it is always liquid at room temperature. Among unsaturated fats, you also have monosaturated and poly unsaturated fats. They are usually technically called monounsaturated fatty acids (MUFA) and polyunsaturated fatty acids(PUFA). The more the degree of unsaturation, the lower the melting point. Moringa oil is a combination of oleic acid(monounsaturated), palmitic acid(saturated), arachidic acid(polyunsaturated), stearic acid(saturated), behenic acid(saturated) and linolenic acid(Polyunsaturated). From the combination, you could see equal number of saturated and unsaturated fatty acids. This makes moringa oil very stable. 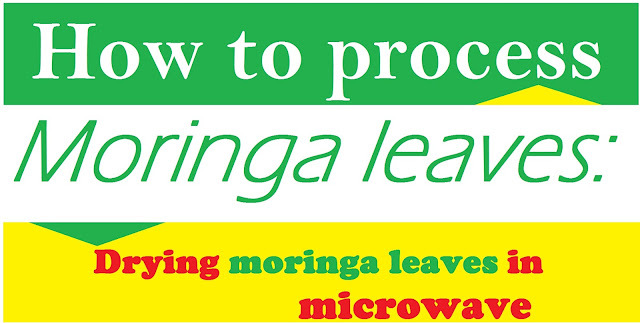 Therefore, ideally moringa is a liquid at room temperature, but when refrigerated, it might tend to solidify. So if you notice your moringa oil solidifying at very cold temperatures, it is a normal phenomenon. 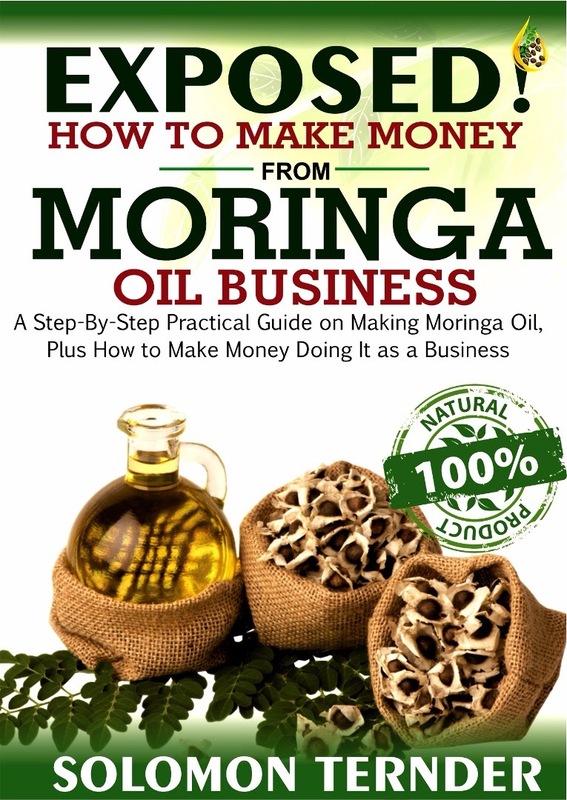 So to answer the question, does moringa oil solidify? Yes, at freezing temperatures, it does.